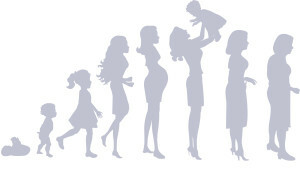 Physiotherapists working in women’s health physiotherapy are concerned with musculoskeletal and continence problems that women may experience whilst pregnant, post pregnancy and at any stage during a woman’s life. Personalised appropriate exercise programmes to enhance treatment, achieve outcomes and for long prevention of recurrence of symptoms as well as maintenance. To make an enquiry regarding the above service, please contact us at Rodger Duckworth Physiotherapy on 0118 978 6149 and ask to make an appointment to see Sandra Watts.